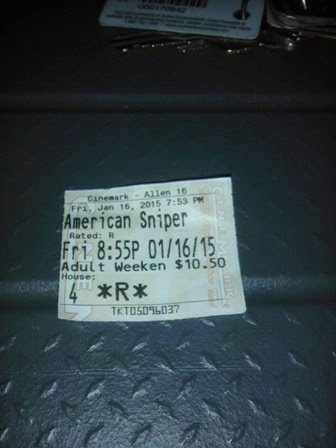 Movie about the deadliest sniper Chris Kyle of the Iraq War. Directed by Clint Eastwood and produced by Bradley Cooper. Good movie, there are differences from the book but still liked the movie. Would hold as a first date movie as there are kill shots, blood spattering about, and graphic violence. No DVD yet as it came out in theaters recently! 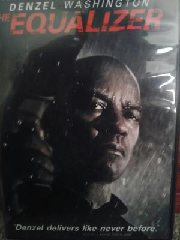 Denzel Washington in a movie where he has a past that no one knows about. He stays anonymous until someone pushes him... Great movie. Even going on a limb and saying it is a first date movie. There are some killing scenes but all done in the context of the storyline.